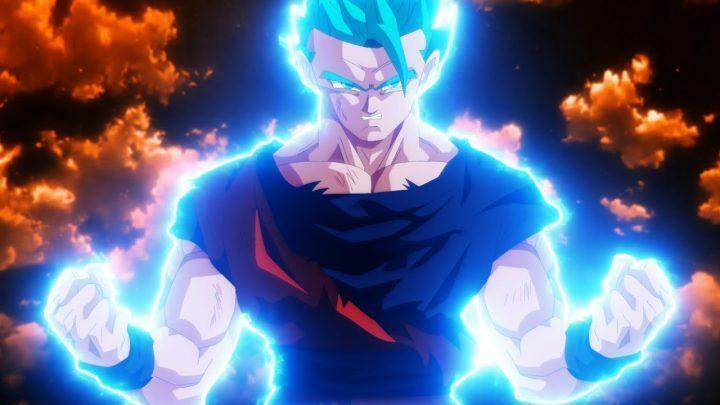 Gohan unleashes his FULL POWER in the finale against Mare! After intense air combat with Mare, Gohan is forced to use his new, ultimate attack. He remembers his training with Piccolo in the Room of Spirit and Time, and begins to charge up his immense energy. This video is a fan animation, a tribute to Dragon Ball, and is for entertainment purposes only. Mastar Media does not work for, operate under, or affiliate with Toei Animation, Funimation, or Fuji TV. All rights to Akira Toriyama.